The Daisy stool will add a cute touch to your home and is wonderfully soft to sit on. 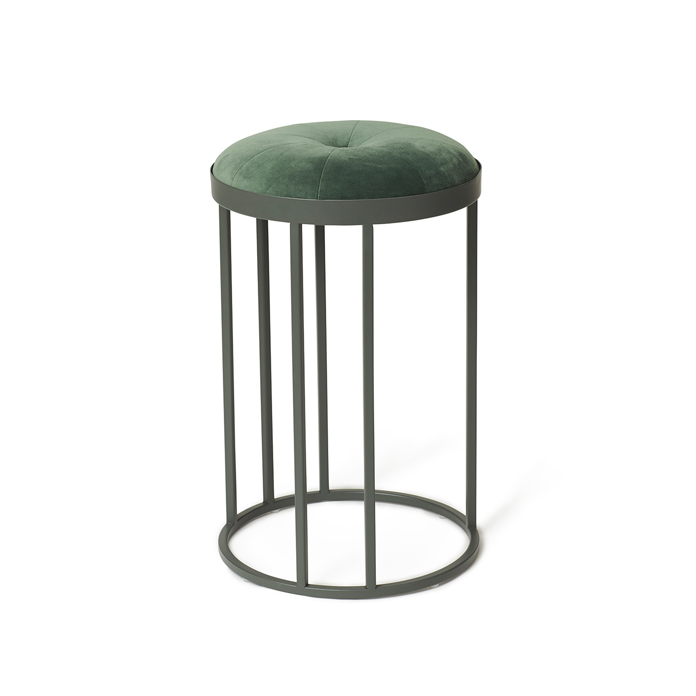 Daisy is a fashionable stool with several features. The velour cushion has a leather strap, so the cushion is easy to take off and even carry round in tour home. 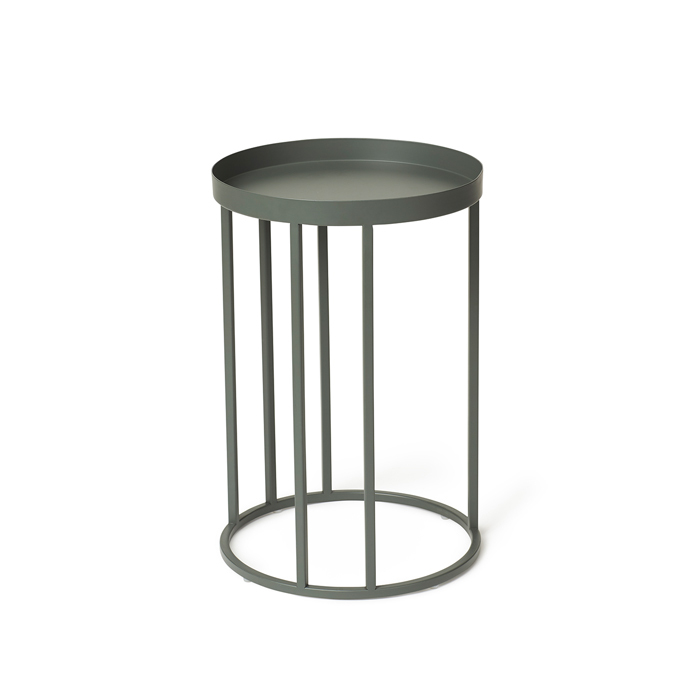 Without the cushion the stool’s light, powder-coated metal frame makes a perfect side table for a little tea party à deux or wine and snacks. Choose from several colour combinations. The inspiration for the design was drawn from the Marguerite daisy. The name comes from the Greek word, margaritari, which means ‘pearl’. 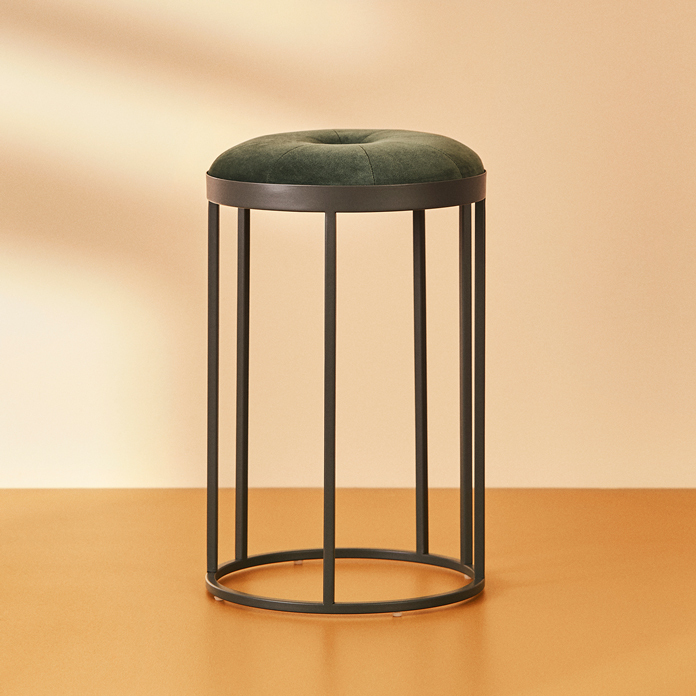 Just as an oyster clasps and fosters the elegant pearl, the light edge of the stool’s frame protects the sumptuous velour cushion. The Marguerite daisy had its heyday in the 1960s, and is still captivating in its organic simplicity. The same simplicity is evident in the Daisy Stool’s timeless design. The Danish designer, Sabine Stougaard sets out to surprise and please the eye. When designing, she goes into great detail with materials and techniques, exploring options and perfecting each and every design. 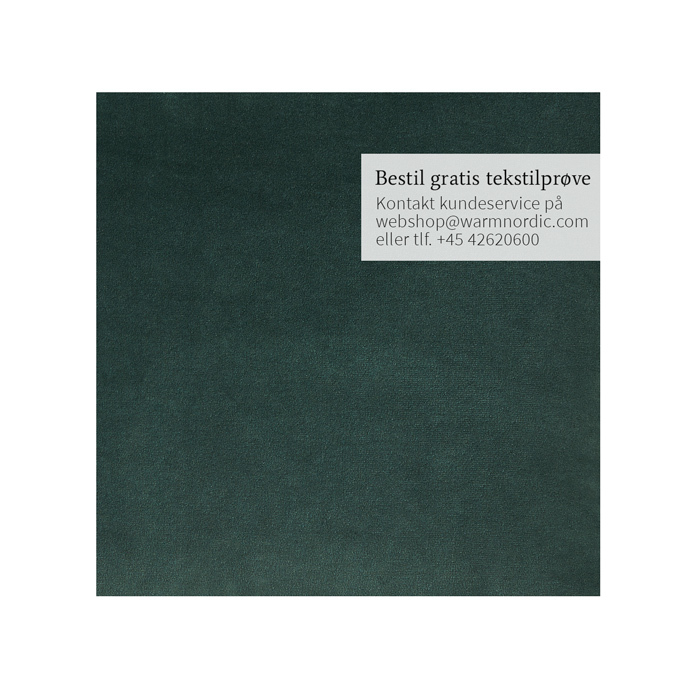 The result is an aesthetic, graphic style, which is rooted in craftsmanship. In her designs, Sabine Stougaard always pursues functionality and, preferably, flexibility. Sabine Stougaard draws inspiration from her travels around the world, when a colour, a surface, an object or maybe a silhouette seduces her eye.